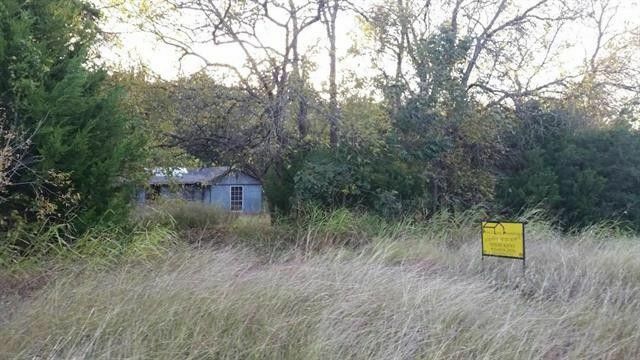 3 Heavily wooded acres with cleared area around the current home that is need of remodel or removed. The home is 1166 sf built in 1988 yet most value is in the land. Utilities are on the property however condition unknown. Mobile homes are in the direct area and are acceptable on this property once current home is removed. Buyers agent to verify all information. Directions: Hwy 11 towards Randolph, turn RT on CR 4506, property on the left towards end of road.